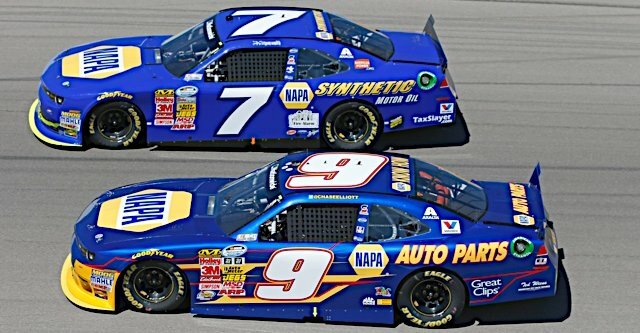 Two NAPA cars, including the No. 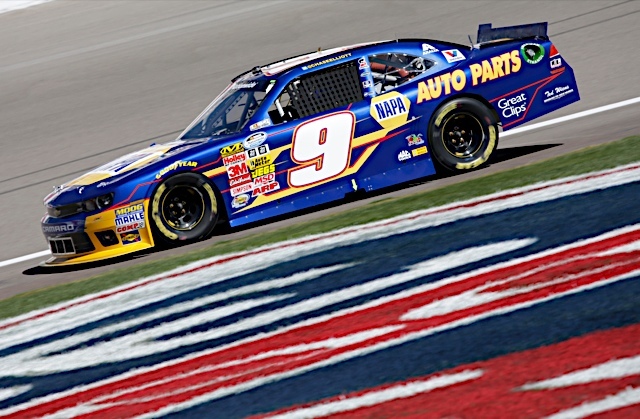 9 NAPA Auto Parts Chevrolet driven by Chase Elliott and the No. 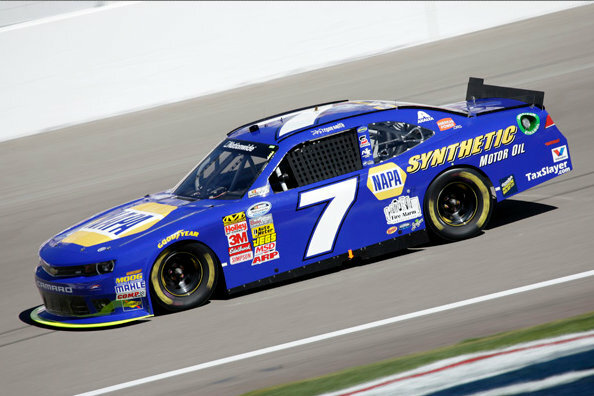 7 NAPA Synthetic Motor Oil Chevrolet of Regan Smith, finished in the top ten at Las Vegas Motor Speedway. 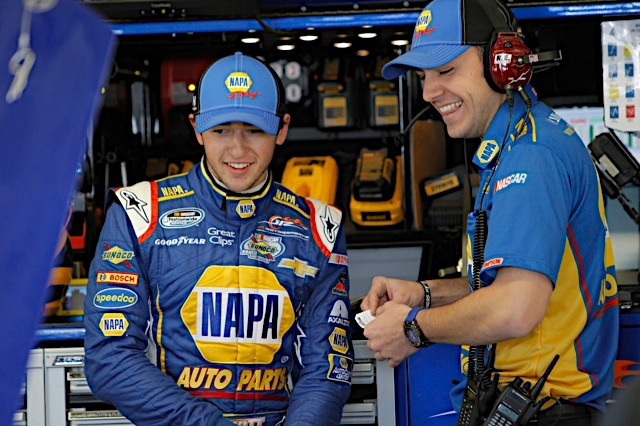 Las Vegas (March 9, 2014) – Chase Elliott, driver of the No. 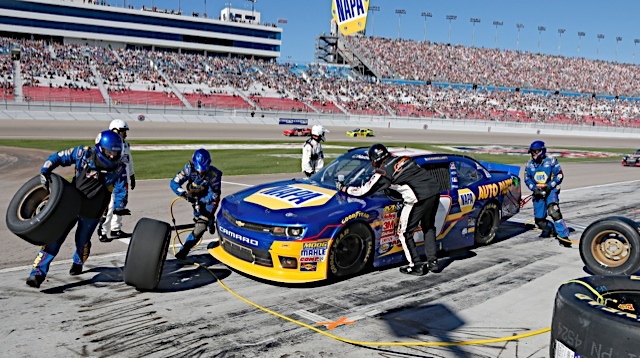 9 NAPA AUTO PARTS Chevrolet Camaro finished fifth in Saturday’s Boyd Gaming 300 at Las Vegas Motor Speedway to claim his first NASCAR Nationwide Series top five. Three races into the 2014 season, Elliott has found improvement from race to race. 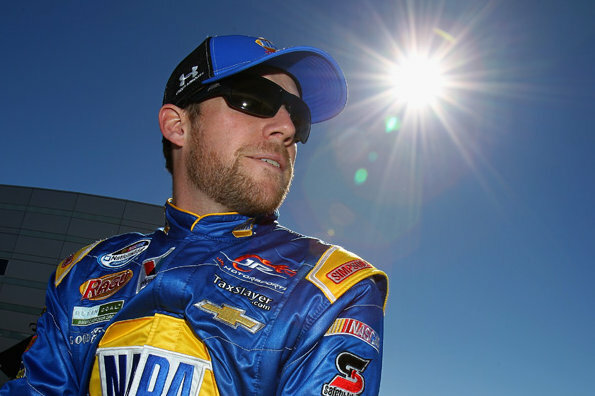 Daytona he finished a hard fought 15th, last weekend at Phoenix International Raceway he earned his first NNS top-10, and this week five spots better. 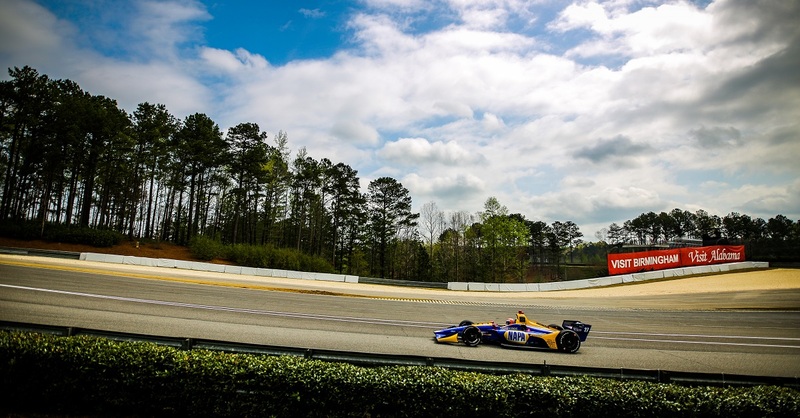 For the majority of the day, Elliott raced amongst fellow NASCAR Sprint Cup Series regulars, Brad Keselowski, Kyle Busch, Kyle Larson and Dale Earnhardt Jr. inside the top five. 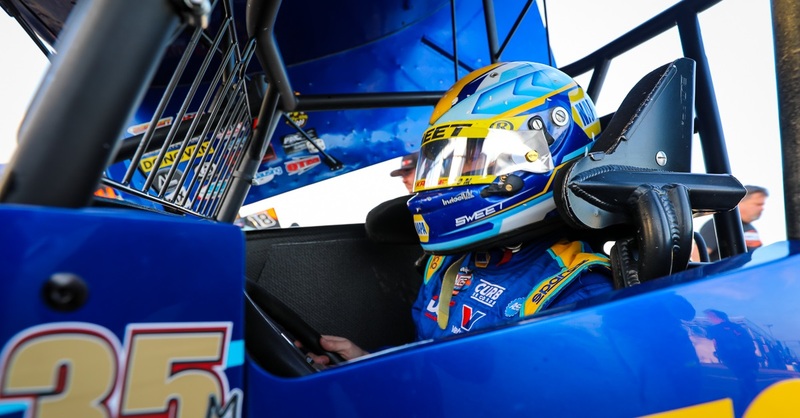 Elliott was cool, calm and collected in the race car with marginal concern regarding his NAPA AUTO PARTS race car. However, on lap 53 Chase radioed he was out of gas and coasting out of turn three toward pit road where he received an air pressure adjustment, four tires and fuel. Later under the race’s first caution, NASCAR ruled the No. 9 not on the lead lap, putting Chase in the “Lucky Dog” position for the upcoming restart. Unfortunately for Elliott, he was feeling a vibration, which forced him to pit road to swap all four tires before going back green on lap 69. 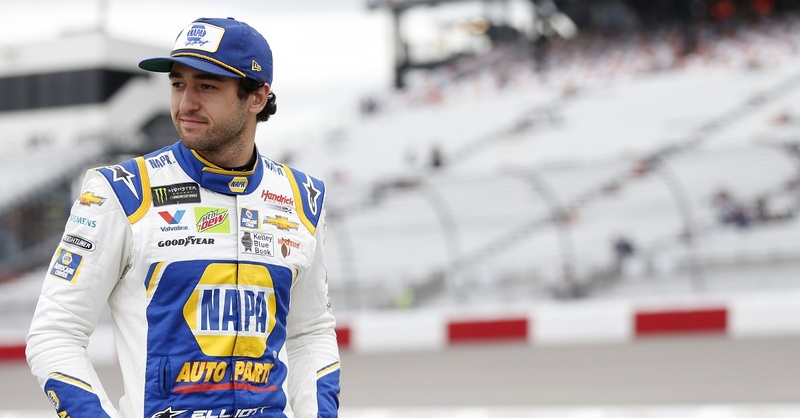 Chase never looked back from that point forward, eyeing the second spot on lap 165 before getting shuffled back on the final restart and finishing a very impressive fifth. 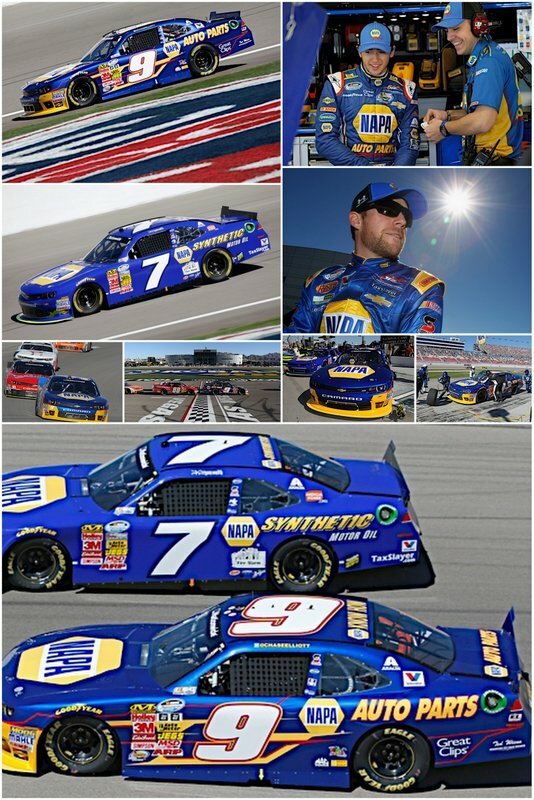 Teammate, Regan Smith, who was carrying NAPA Synthetic Motor Oil on his Chevy, had a much more challenging day on the race track as he battled an extremely loose race car. 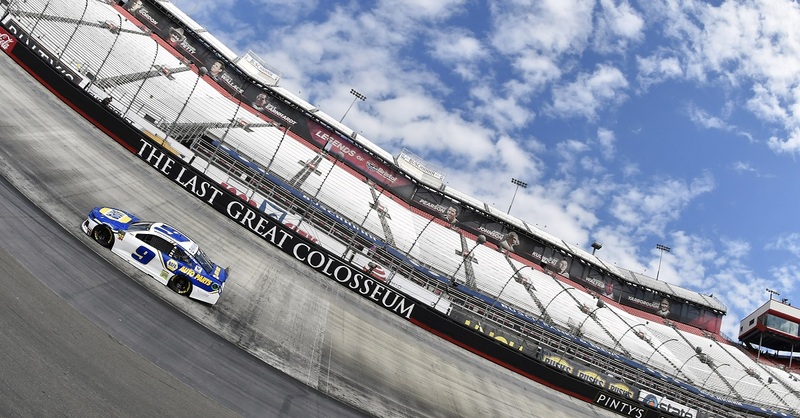 Smith made a valiant effort wheeling his machine to a 10th place finish, while also retaining the driver points lead following the race by a margin of three points over Trevor Bayne.